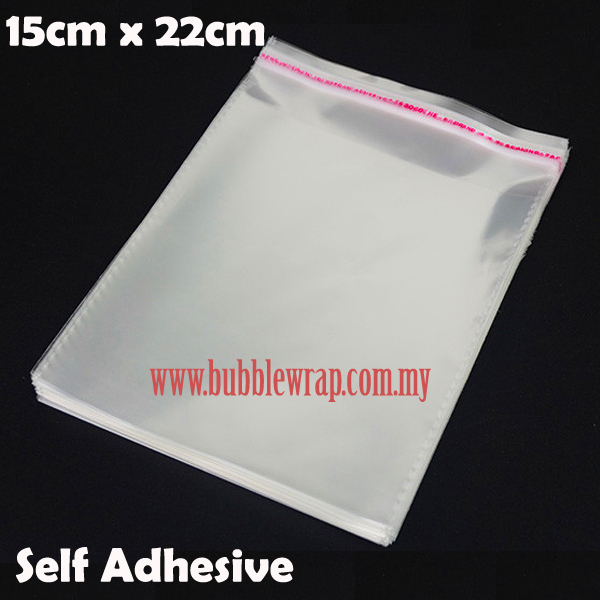 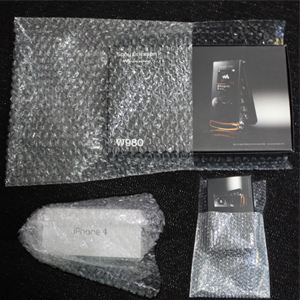 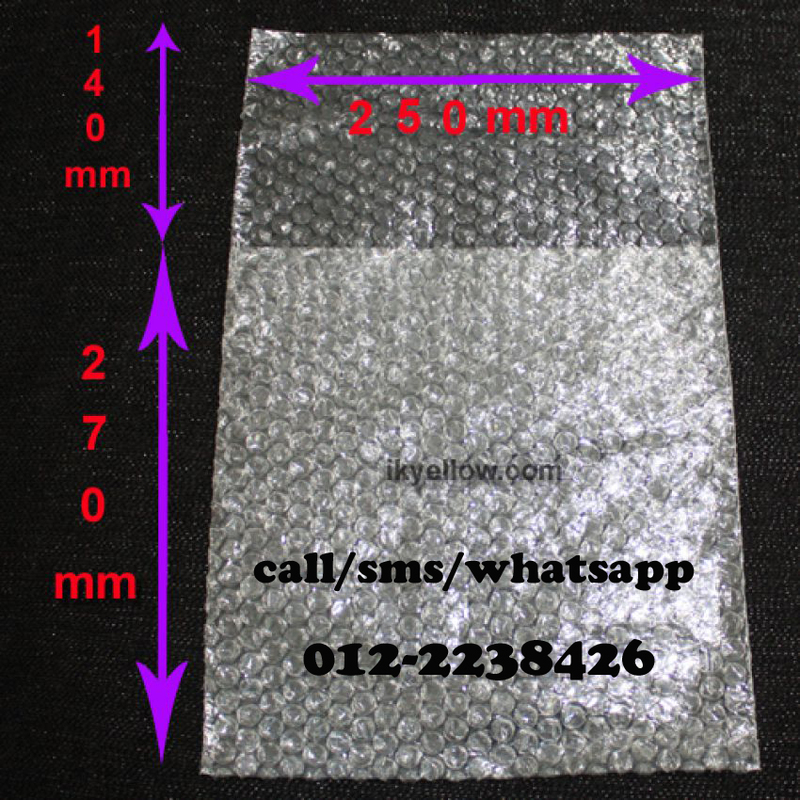 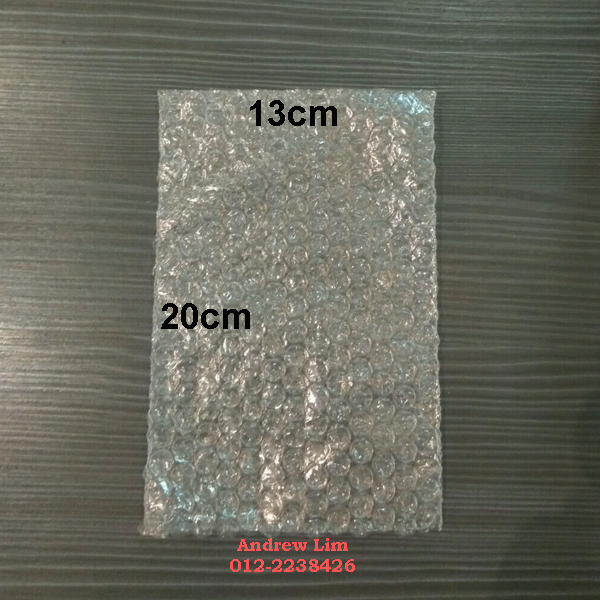 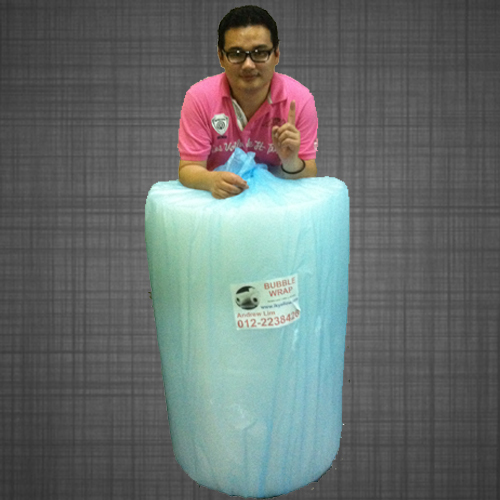 Bubble Wrap bag ideally used to pack standard size of products such as IT gadgets, computer accessories, cameras, mobile phones and etc. 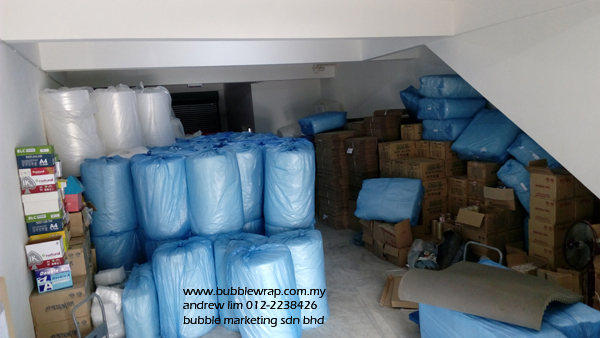 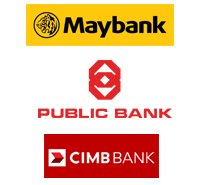 Order will be ship via courier service, reaching all over places in Peninsular Malaysia within 1-3 working days! 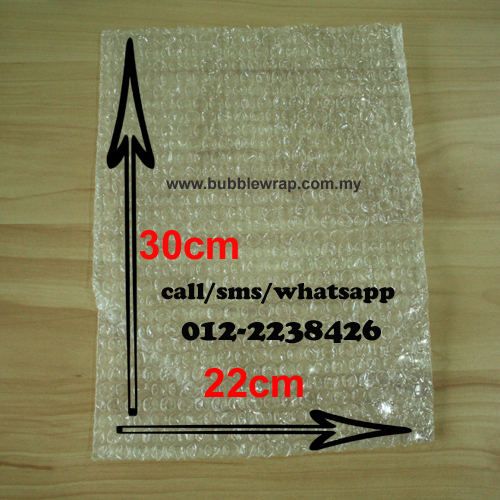 Tracking number will be provided by email or SMS after goods sent out. 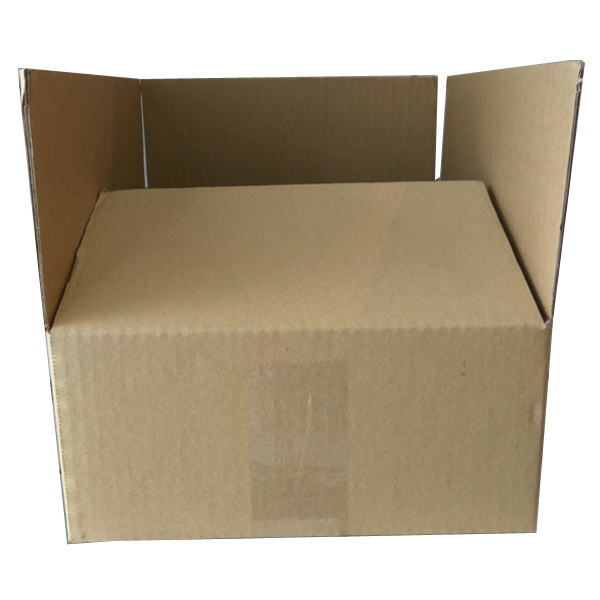 Ideal to pack IT gadget, computer accessories, mobile phone, cameras and others.